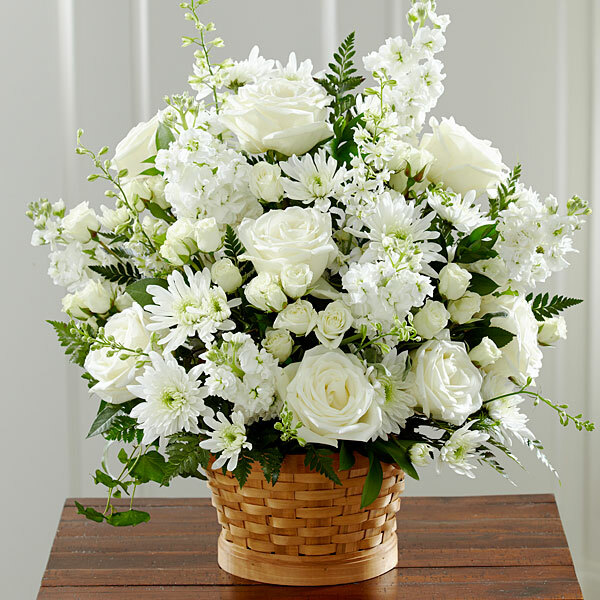 Provide comfort for the family of Donald Mcdermott with a meaningful gesture of sympathy. Nancy Simmons and Family sent flowers to the family of Donald Mcdermott. Nancy Simmons and Family purchased flowers for the family of Donald Mcdermott.